HomelyGroup is a family business focused on tourism and services industry, created in 2002 by Maria Tutusaus and directed by Xavier Robert. To serve the growing demands within the real estate and rental sector with the passion of both entrepreneurs. HomelyGroup is the perfect combination of a family business and the strategic vision of a large company. We empower ourselves with the technology needed, to be a current reference in the sector of vacational rentals. Maria and Xavier have been able to transmit their idea and philosophy to their directors, thus creating independent companies with a large number of young talented employees with common goals. We are currently studying new acquisitions for the group, thanks to daily proposals by enterprises and / or startups. Each of our enterprises has its own personality and its own independent management team, sharing HomelyGroup's business model and know-how. The first enterprise of the group was Loft Immobles, dedicated to the real estate, as well as to foreign and national investment in the real estate sector collaborating with some Catalan family offices, having its own decoration and construction team. 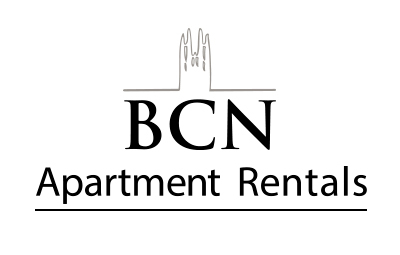 Due to the success of this company, a second brand entirely dedicated to tourism, Bcn Apartment Rentals, was set up. Then, the creation and acquisition of enterprises have been constant until the last acquisition: BedLoop. Brings passion and experience to offer our guests the best service. His vast experience in the industry makes it possible to manage with great success several central buildings in the city of Barcelona, all of them decorated by Maria Tutusaus and her team. The buildings are managed integrally and all of them have reception and hotel services, a key to the success of the brand. 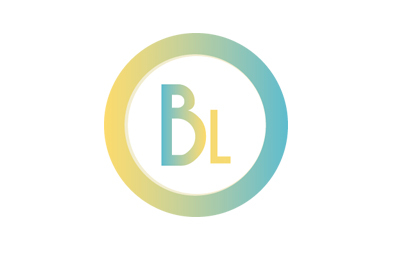 An enterprise that commercializes luxury apartments, villas and hotels. 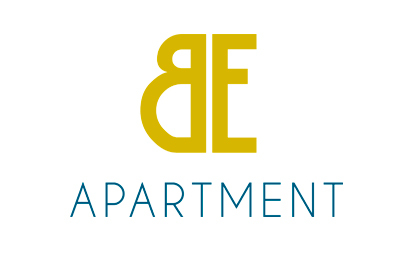 It was created by the guests demand in Barcelona, who were wishing to stay in other destinations with the same comfort, quality and service that they got while staying with BCN Apartment Rentals. Therefore, all the accommodations were carefully chosen one by one with the aim of not losing our gold standard, excellent service and efficient management. 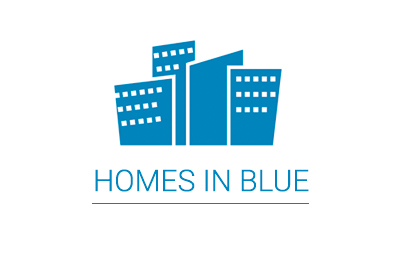 Created due to the great inflow of customers and big success of Be Apartment, Homes in Blue continues with the same style and knowledge that HomelyGroup has transmitted, but with its own personality. Professional commercialization and customer satisfaction make Homes in Blue a reference in the market of luxury apartments. Management platform aimed at both hotel chains and individuals with a unique system that incorporates PMS, ERP, CRM, CMS and finally a CHANNEL MANAGER. A cloud based software that incorporates the latest technological trends, agile, intuitive, and easy to use. BedLoop is integrated with the most important OTAs. We are looking for new talents and initiatives. Our corresponding department will kindly attend you and solve all your doubts. Copyrights © 2018 All Rights Reserved. HomelyGroup.